Cat® / Cat® Rental Store: Save up to $2,750 on select CAT equipment and attachment purchases and 10% off the list or book rate for anything rented through the Cat Rental Store. ECHO / Shindaiwa: Members receive a 15% manufacturer’s suggested retail price (MSRP, plus applicable taxes) discount off ECHO or Shindaiwa gas powered units and accessories purchase*. Members also receive a 10% discount off the purchase of any ECHO 58V battery powered products. Also members will be offered a 20% discount if you arrange a product demo with an ECHO representative and purchase a minimum of five ECHO and/or Shindaiwa gas powered units in a single purchase. *$250 minimum purchase required, does not include parts and labour. Esso: Save time and money while using the Esso Business and Fleet Cards. Discount of 2.9¢/litre (at retail locations only). FCA Canada Inc. - Chrysler/Dodge/Jeep/RAM: Save thousands on NEW Dodge, Jeep and Ram vehicles. A $100 administration fee per vehicle must be paid to CNLA before the membership confirmation letter will be sent. Note: As of December 31st, 2018, all companies wishing to use this program must sign the Statutory Declaration of Vehicle Purchase form along with the dealership, which can be found at the bottom of this page before using this program. This form declares that the company above noted business’s revenue is not derived, related to or associated with the ‘automotive industry’ including but not limited to; a leasing company, automotive sales, automotive collision, automotive repair shop or any other business or service related to the automotive industry. General Motors Canada: Huge savings on select NEW GMC vehicles. A $200 administration fee applies, program is non-stackable and cannot be used in conjunction with any other retail incentives including 0% or any other special finance rate. Note: As of December 31st, 2018, all companies wishing to use this program must sign the Statutory Declaration of Vehicle Purchase form along with the dealership, which can be found at the bottom of this page before using this program. This form declares that the company above noted business’s revenue is not derived, related to or associated with the ‘automotive industry’ including but not limited to; a leasing company, automotive sales, automotive collision, automotive repair shop or any other business or service related to the automotive industry. 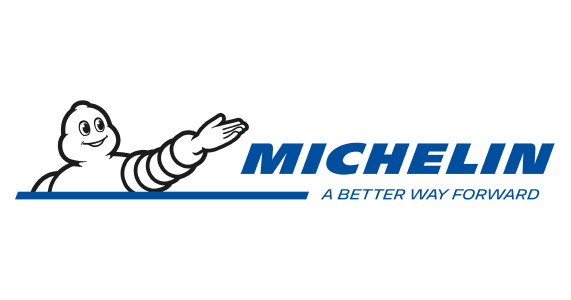 Michelin: Special pricing on MICHELIN® Passenger & Light Truck, Truck, Agricultural, Compact Line, Tweel SSL and Earthmover Tires. Isuzu Trucks: Save up to $4,000 on select NEW Isuzu Trucks. A $100 administration fee applies. Krown Rust Control: Receive access to special fleet pricing program and discounts on specified products. 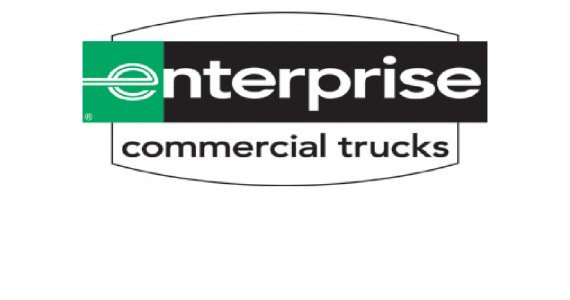 Enterprise: Save 10% off daily, weekly and monthly posted retail rates for commercial truck rentals. Simply tell your Enterprise representative that you are a member of CNLA to receive your discount. Petro-Canada: Save 2.9¢/litre off the posted retail price at retail locations only, and 15% off car washes. Employers First: Members receive a 10% discount on over 40 landscape and safety training courses. Landscape Industry Certification: Members receive discounted rates on training manuals and exam registration for landscape industry certified designations. Retail Council of Canada: Members receive discounted rates on RCC webinars, access to select group discount programs, professional development opportunities, networking events and free publications. St. John Ambulance: Members receive an 8% discount on first aid courses and 10% off of first aid kits. Mark’s: 10% off the majority of Mark’s workwear clothing, footwear and safety accessories. Deluxe: Members save 15% on printed products that you need to run and grow your business. Receive discounted rates with Deluxe Payroll system. DynaSCAPE Software: Members receive a 15% discount off new or upgrade license purchases and online training. 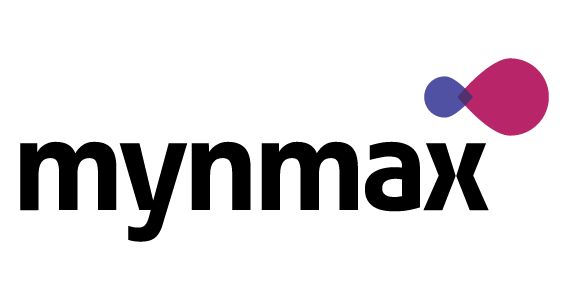 MYNMAX: MYNMAX has negotiated enterprise mobility contract with Rogers and Telus that enables all CNLA members to save 20% or more on mobility plans with a lot of added value. Schooley Mitchell Telecom Consultants: Your Schooley consultant will audit your existing telecom system to find you savings. 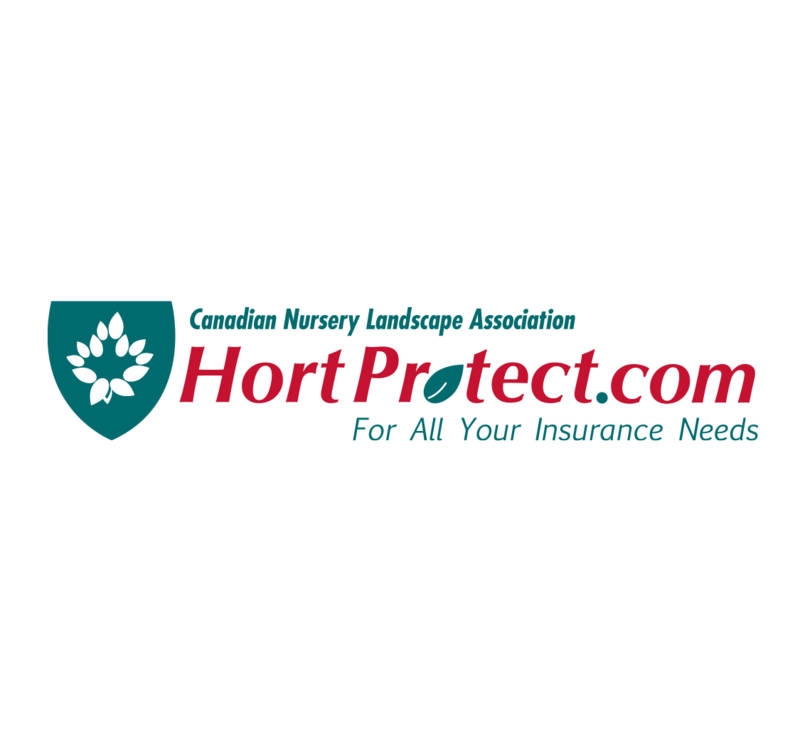 HortProtect Insurance: An insurance program that has been customized to meet the needs of this industry. Offers property and casualty insurance, life and health insurance and an RRSP plan for your company and its employees. MBNA MasterCard: A CNLA branded MasterCard¨ with high credit limits and low introductory rates. Choice Hotels: Save 15% on the lowest internet advertised price at participating Choice Hotels worldwide, on an available-room basis.